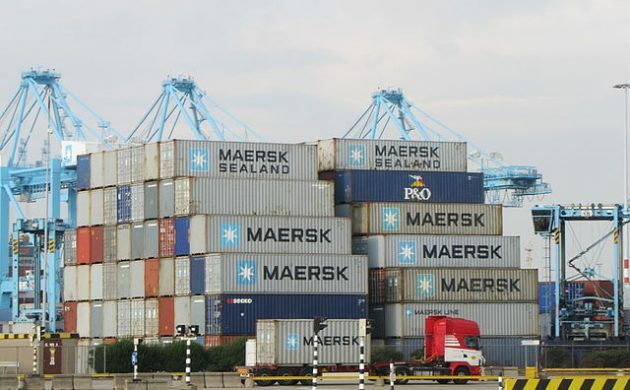 Yesterday at around 13:30 the Danish shipping giant Maersk was hit by a global cyber attack that closed down IT-systems in several places in the world and across the group’s different divisions. Additionally, the company’s ships are also able to sail and their crews can communicate safely with the outside world. According to the release, Maersk is also taking the necessary precautions to ensure continued operations. The company was not willing to elaborate on the consequences of the attack at the present time. “The cumulative effect on our business is being evaluated,” said Maersk.